Despite increases in security, credit card fraud is still rampant in 2018. Be proactive and follow these six critical steps to protect yourself against credit card fraud. In a payments landscape where everything from Apple Pay to cryptocurrency is now available, credit cards and debit cards remain the go-to payment method of choice for most people today. 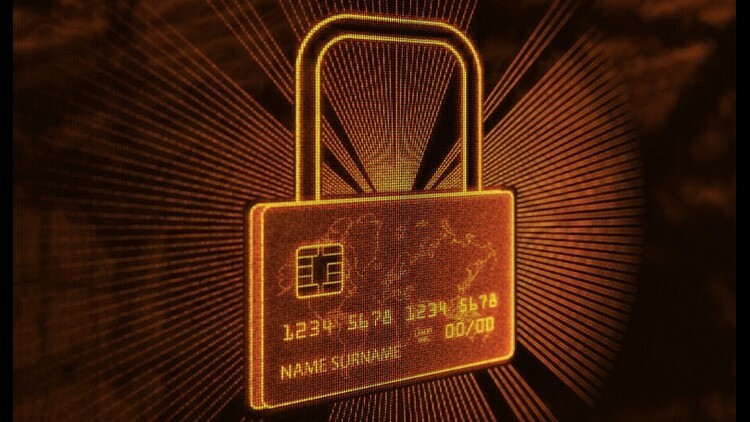 Card payments are faster and, in many ways, more secure than ever before, particularly with the advent of chip technology as a second line of defense against fraud. However, credit card fraud is still very much alive in 2018. While technology provides a safety net of sorts, consumers still need to be proactive about managing their transactions and statements. Here are six critical tips to help protect against credit card fraud in 2018. Sometimes fraud isn't fraud in the truest sense, but rather a mistake by a cashier. In other cases, mystery charges on your monthly statement may cause you to scratch your head and call your card issuer. In either case, accuracy starts with simply taking a look – at the paper receipt following an in-store purchase and at your monthly statement, whether that's paper or digital. If you hate paper receipts, take a photo with your phone and keep those sorted into a separate bill folder. Just ten years ago, the only time you banked with your phone was when the bank called if they suspected a fraudulent charge. Today, mobile banking is second nature with numerous tools and apps on the market, available for both consumers and banks. Consumers can log into their accounts, sync up their phones, enable security notifications and much more. Standalone budget apps can interface with bank log-ins for real-time family snapshots and purchase logs, which would also immediately flag any strange transactions. In the 1980s and 1990s, banking was still largely a combination of paper transactions, computer input and manual approval. Today, most transactions operate on automated processes to speed things up. It's just a fact – everything moves quicker. As a result, it's important to act as fast as possible on fraudulent activity. In today's world, waiting weeks means the fraudster could have processed and moved your money already, then covered their tracks. You need to move at the speed of business nowadays. It's still one of the easiest ways for fraud to occur – the stolen credit card. Even if only an hour has passed since you lost your card, that's plenty of time to go online and make a dozen high-priced purchases (though chances are your bank would catch that activity spike and notify the vendor). The easiest way of quickly realizing your card is missing is through habit – always put it back in the same place in your wallet. That way, if it's not there at a glance, you'll know instantly that something is wrong. Also, if you only have one or two primary cards, keep specialized or extra cards safely stored elsewhere and not in your wallet/purse to minimize chances of theft. Key account identifiers include mailing address, phone numbers and email addresses, and they live on a two-way street for security purposes. On one side, maintaining the latest records ensures that the bank will always know how to get in touch with you should something strange arise. On the other side, this type of information can act as authentication when trying to log in or verify your identity on the phone. What's the common thread running through these six tips? Despite living in an age of cryptocurrencies and smart device payments, the most important safety tip is still common sense. It applies to the latest technology these days, but it still means that being smart, aware and updated are your best defenses against credit card fraud. The good news is that if you haven't received a call from your bank by now, chances are your accounts have been secure. The better news is that even if that's the case, you can further safeguard yourself by acting on the tips above.